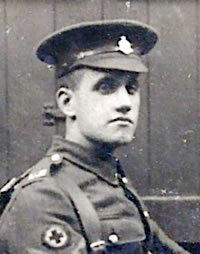 Arthur Linfoot in RAMC uniform, possibly taken on 5 April 1916 during a period of home leave. Arthur L. Linfoot (ALL), who volunteered for the Royal Army Medical Corps in 1915, left diaries comprising an entry for every day from 1 January 1914 to 31 December 1918. Between 1 January 2014 and 31 December 2018, each diary entry appeared in this blog on the evening of the day 100 years exactly after the day to which it refers. Arthur Linfoot was a native of Sunderland, and was a clerk at the Hendon Paper Works there in 1914; He returned to that job in 1919, became Secretary of the company in the 1930s, and retired in 1956 as a Director. He died in 1977. 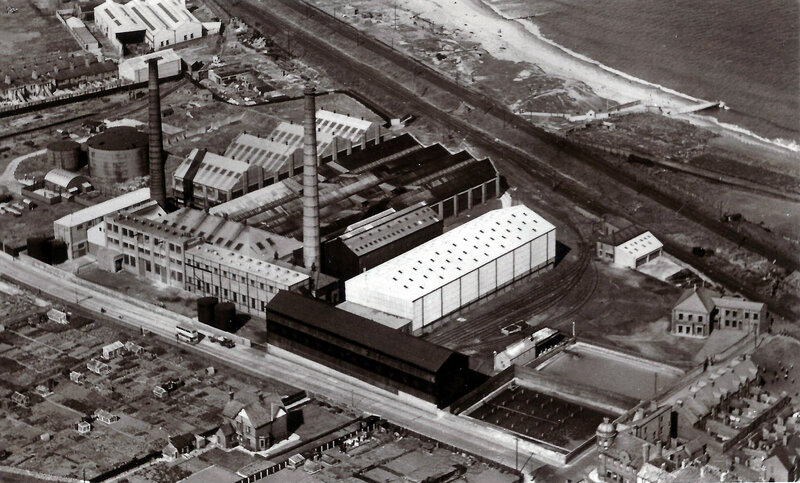 Aerial photograph of Hendon Paper Works from an undated postcard in a family collection. Probably taken some time after WWII. The diary entries are reproduced with no editorial excisions. 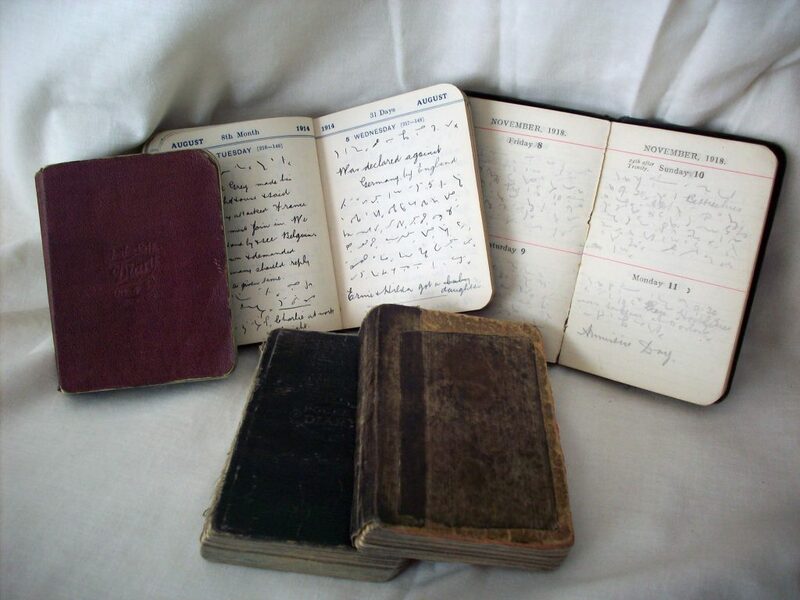 They were written in Pitman’s shorthand, in small pocket diaries, and have been completely transcribed (for the first time in 100 years) by his son (DL). The shorthand is sometimes difficult to decipher, and in a few passages illegible due to front-line conditions; these passages are indicated as they occur. Elsewhere, an asterisk (*) stands for each individual word which DL has been unable to read, and obeli (‘daggers’ †) indicate words or phrases whose transcription is uncertain. ALL wrote occasional words, names and phrases in longhand, and these are transcribed in bold type throughout. The transcription was produced in 2012/13 for ALL’s grandchildren, and DL added footnotes for them explaining ALL’s family, local and War-related references. These footnotes have been retained and expanded on this site. Many of the explanations are derived from internet sources whose reliability cannot be guaranteed; DL is responsible for his own interpretations of World War 1 history.